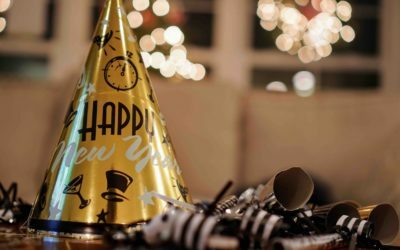 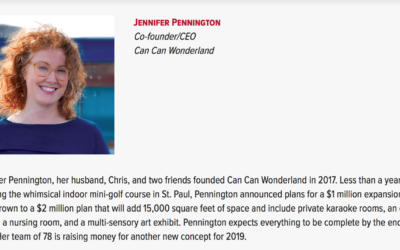 This is exciting news, and we are among fantastic company! 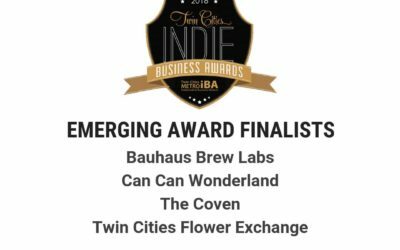 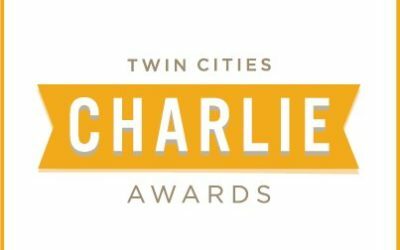 We are THRILLED to be an emerging award finalist along with such other great organizations such as Bauhaus Brew Labs, The Coven, and Twin Cities Flower Exchange! 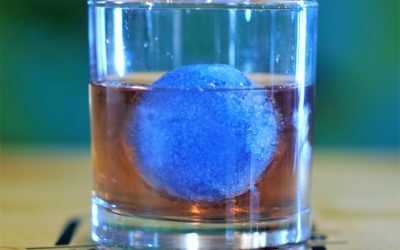 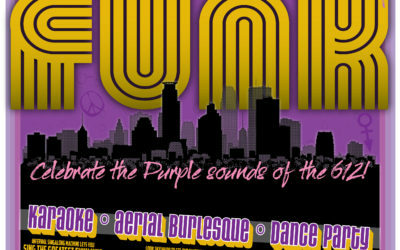 Thanks to Emily Cassel of City Pages for covering our upcoming event, MPLS Funk! 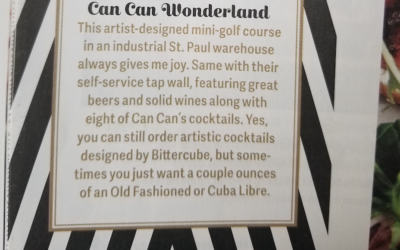 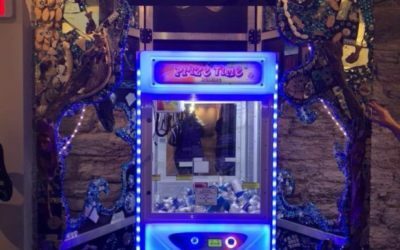 Dig if you will the picture of a mini-golf course/bemusement park with "two stages, five events, all purified in the water of Lake Minnetonka."